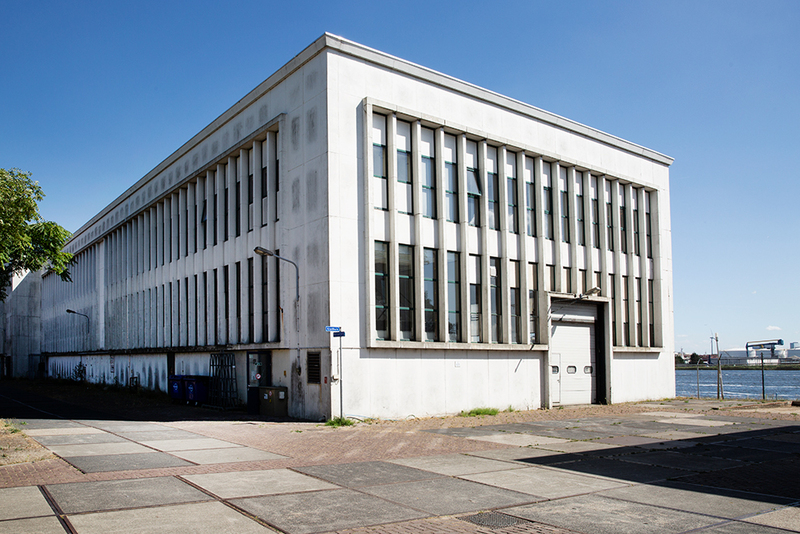 Het HEM, a new contemporary art space located in Zaanstad, just outside of Amsterdam, will open this summer. Housed within a former ammunitions factory, it will present a range of curatorial projects with a focus on music, performance, and dance, as well as educational initiatives. The center is the brainchild of entrepreneur Alex Mulder and will be financed by the Amsterdam- and Belgium-based investment firm Amerborgh, where Mulder serves as managing director and chairman of the board. Edson Sabajo and Guillaume Schmidt, founders of the streetwear brand Patta and well-known figures in the Dutch hip-hop scene, will be the curators of the first project. The duo will create a boxing school designed by artist Gabriel Lester and will invite British boxing champion Michele Aboro to host youth clinics there. “We want our audience to feel at home, to be inspired and to open their minds to new experiences, intuitions, and creative ideas,” Kim Tuin, director of Het HEM said in a statement. “Using art to raise important questions concerning contemporary society, we hope to give people a more active and inclusive understanding of our world.” In addition to its exhibition program, Mulder also eventually plans to establish artist studios, a library, a restaurant, and a hotel. Het HEM will open on June 21.